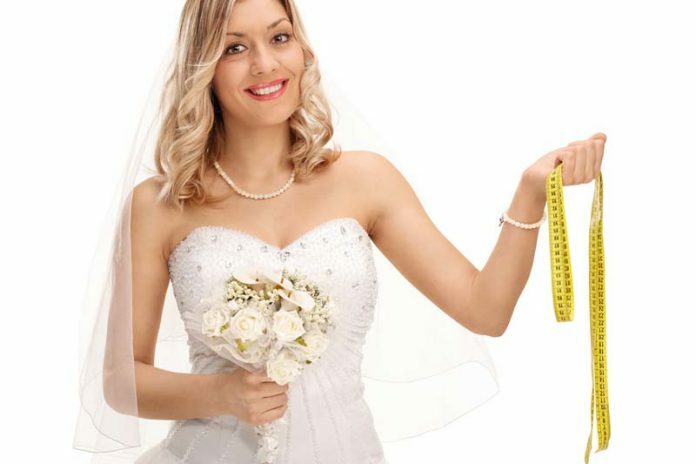 On your wedding day, you want everyone to look their best, and feel their best. At the top of that list is your own physique. The best way to stay in shape is to eat right and to exercise regularly. If you hit the gym twenty minutes a day doing cardio, five days a week, and keep that up for nine months before your wedding, it’s going to put you in good shape.